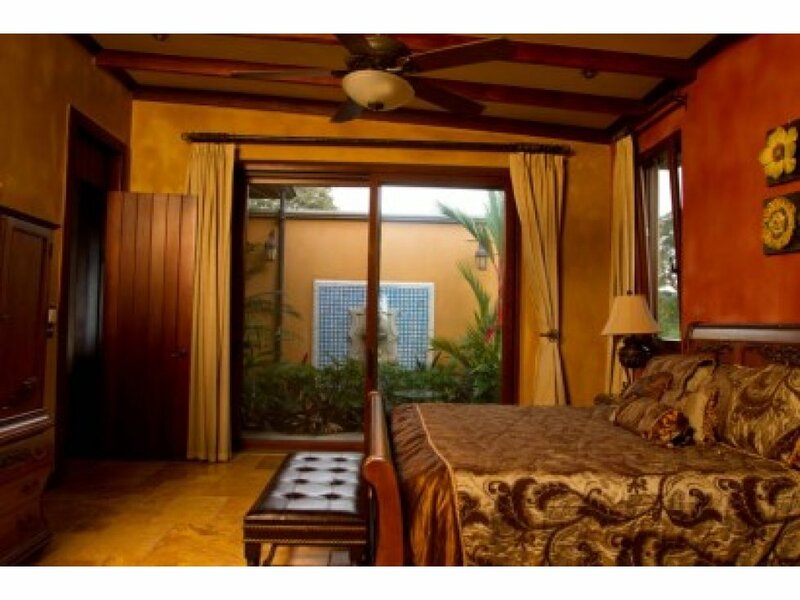 located just 25 minutes from the Juan Santamaria Airport. 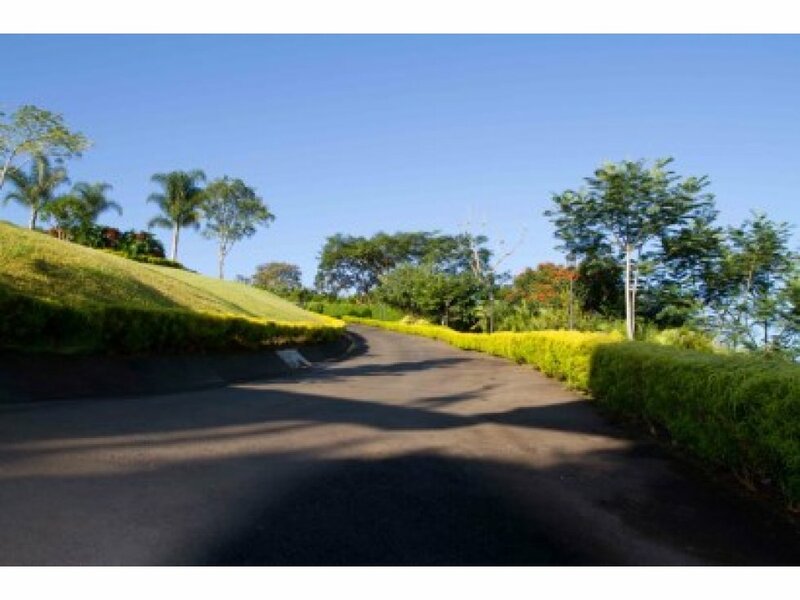 This location is designed for the person who wants to live in a rural location but near the city. 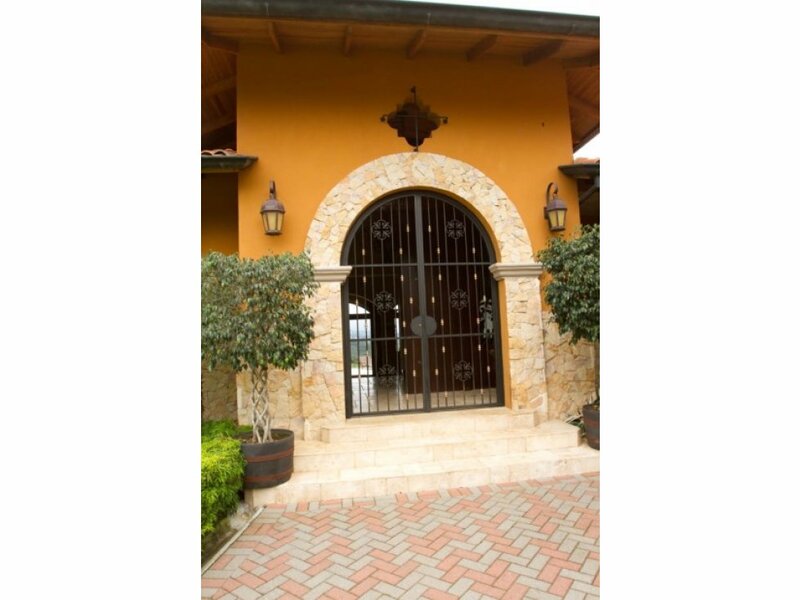 Private gated entrance on dead end road. 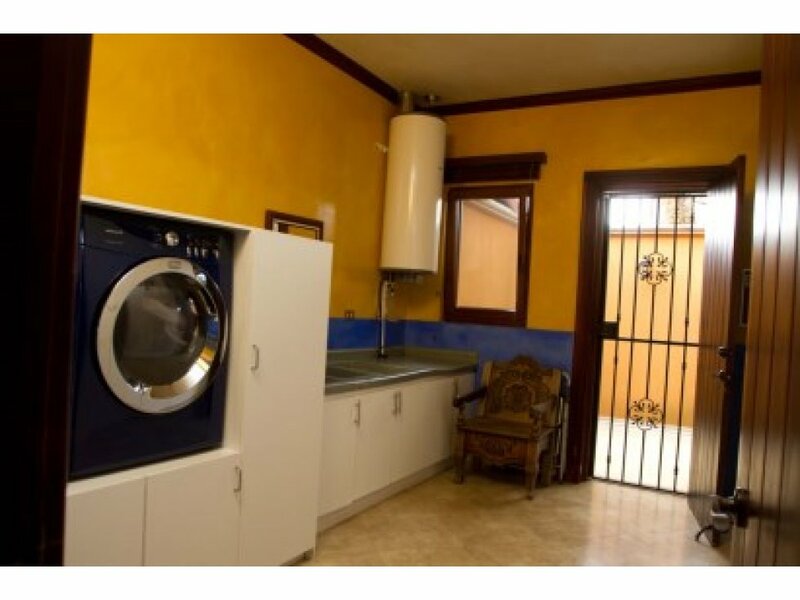 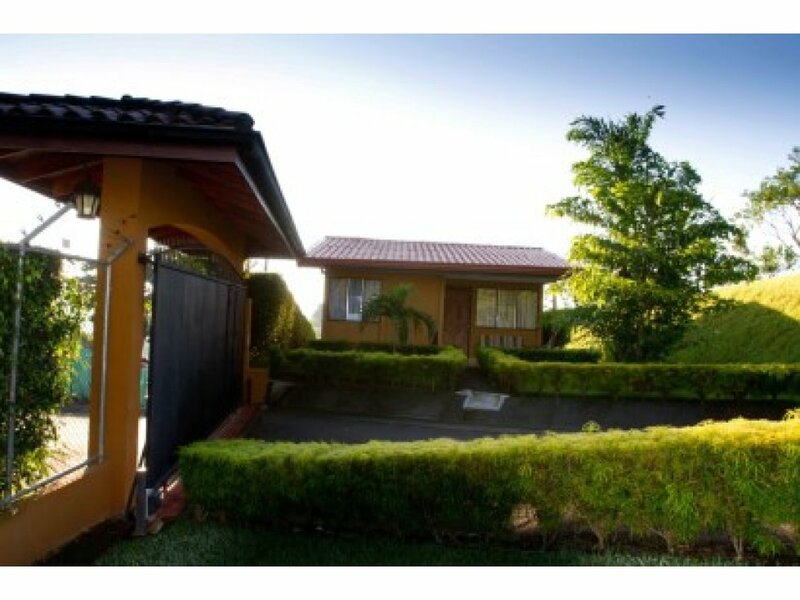 Entire property is fully fenced and secure. 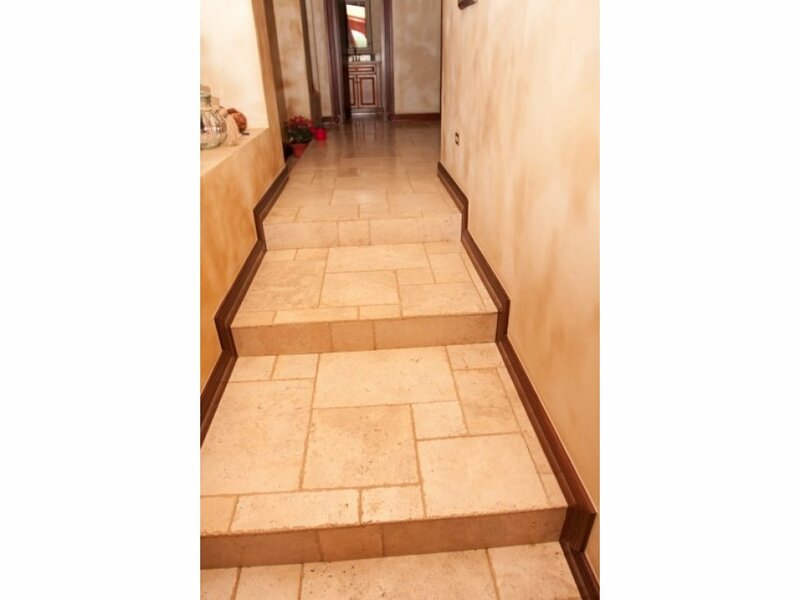 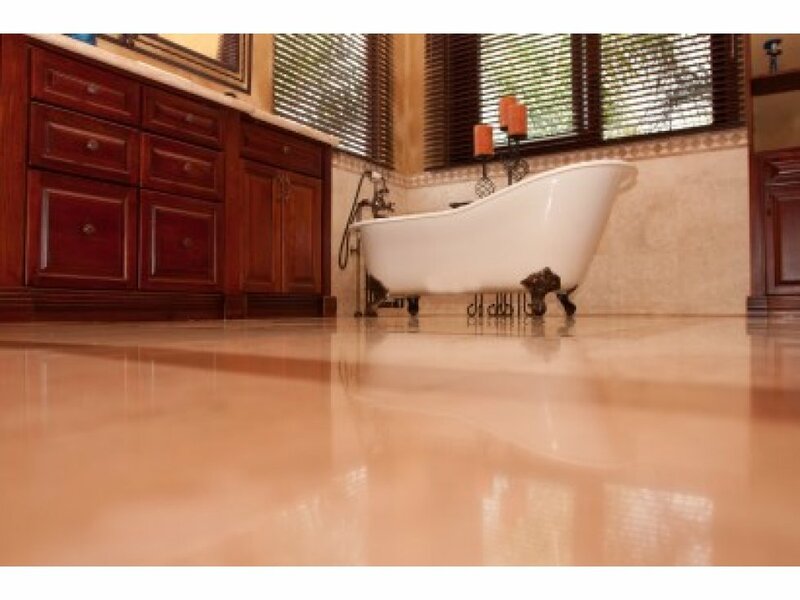 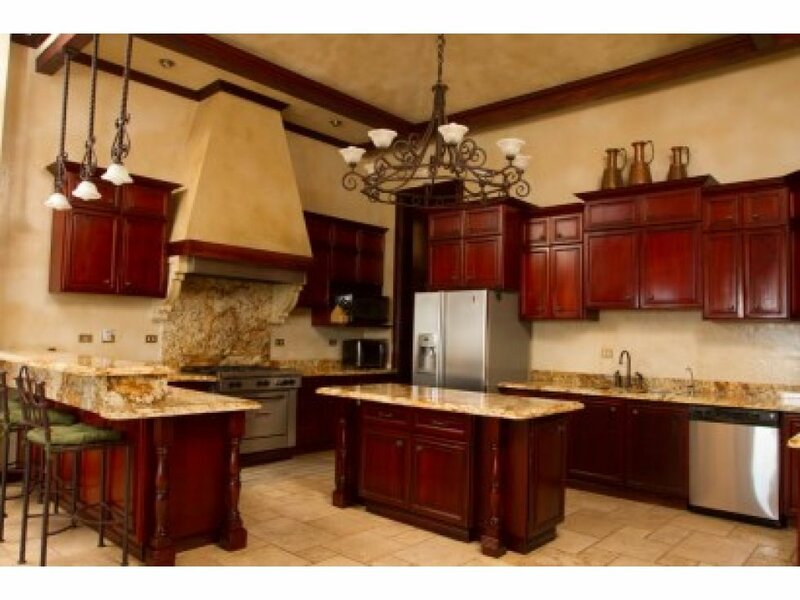 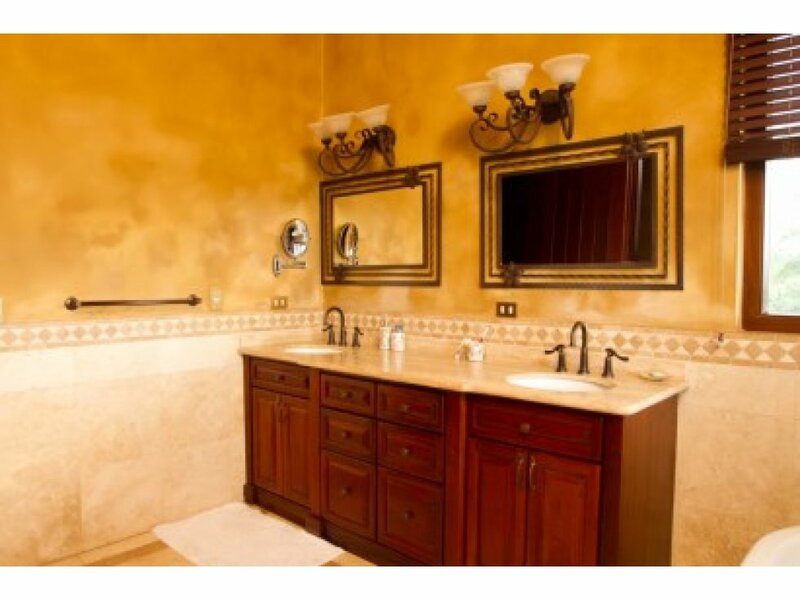 Top end finishings throughout the home include Travertine floors, stainless kitchen appliances. 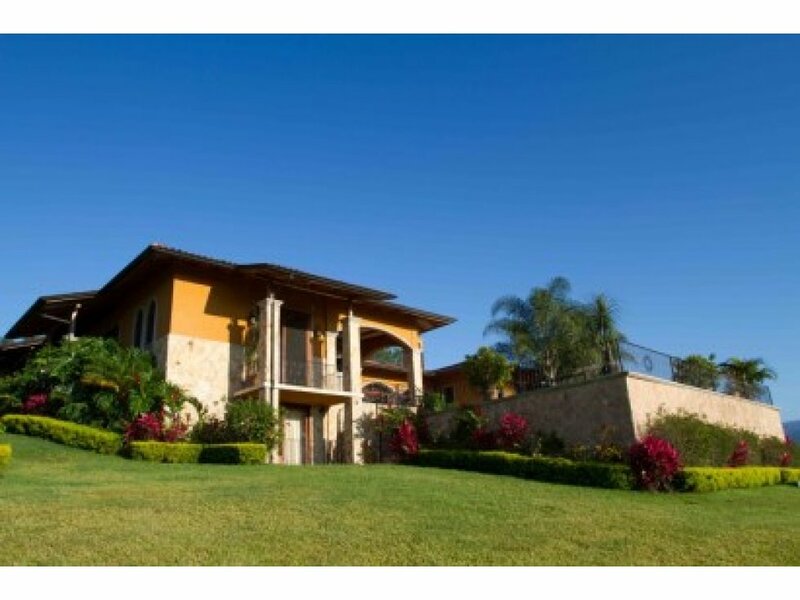 Custom pool with large deck to enjoy and entertain guests . 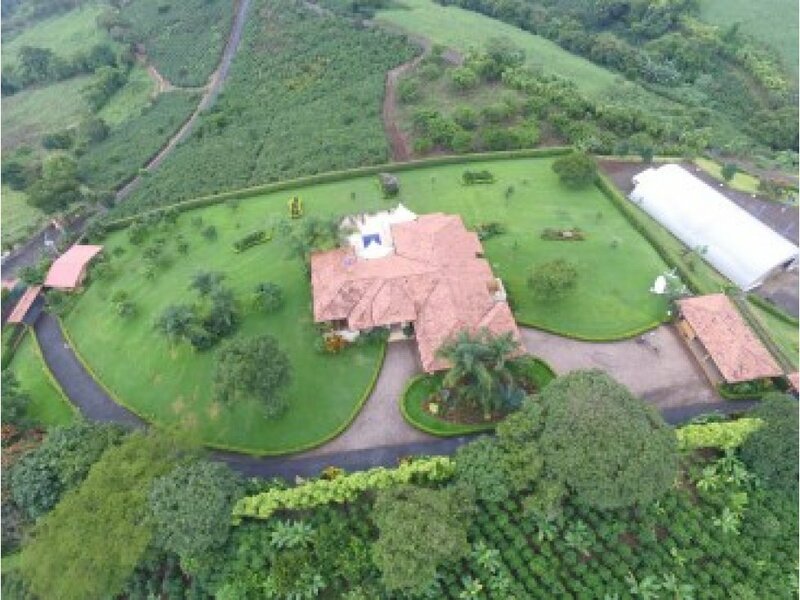 Finca has two private water wells . 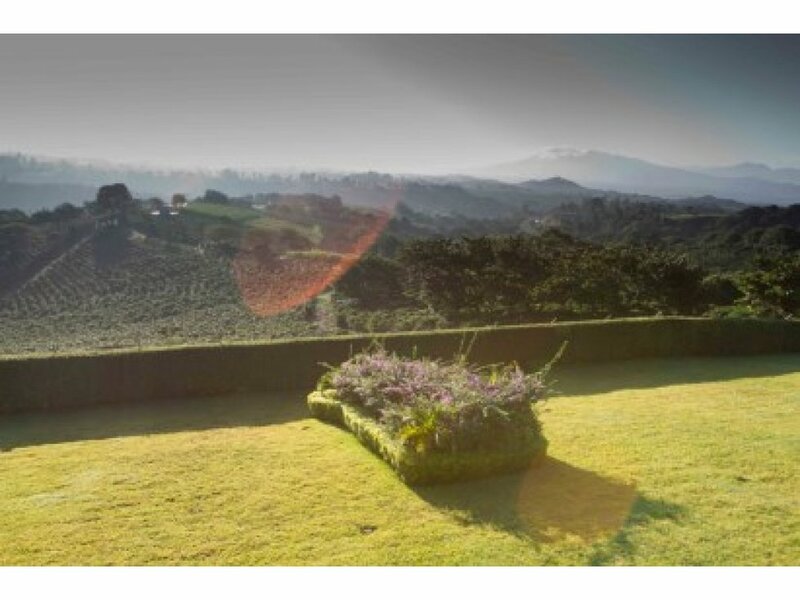 Property is fully landscaped and surrounded by manicured Augustine grass, fruit trees, and natural open mountain beauty with views all the way to the Volcano Turrialba. 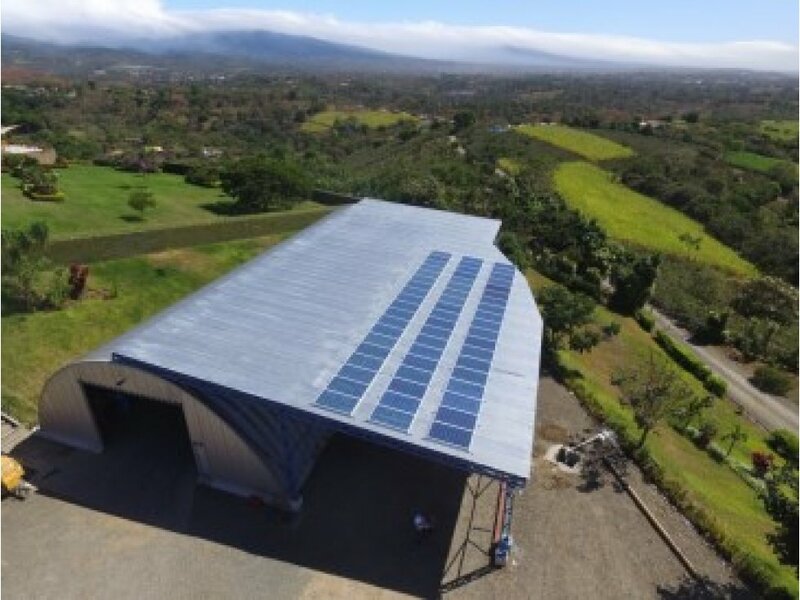 Water Irrigation is powered by a 10 KW Solar system that provides over 70 rpm to the automated watering sprinkler system. 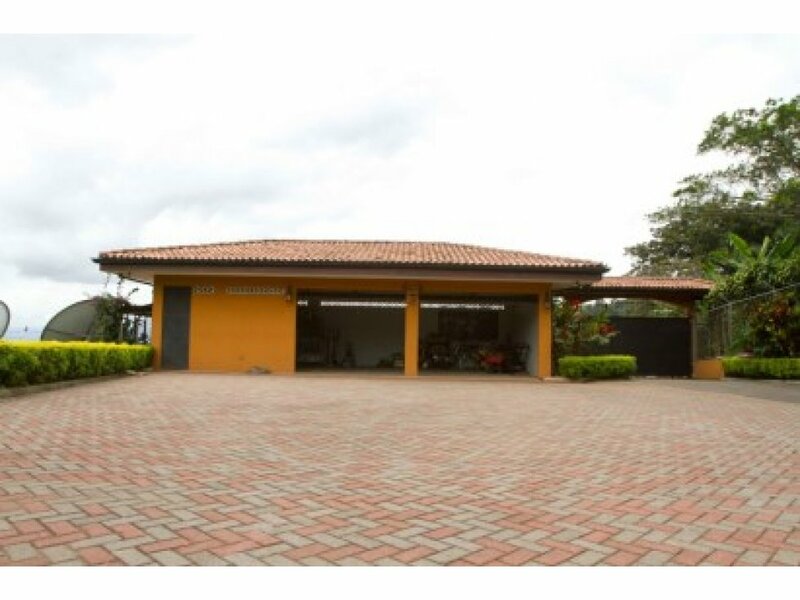 Finca has a 500/m3 GalvAlluminum work shop with 1 full bath and equipment yard for any business operation in mind. 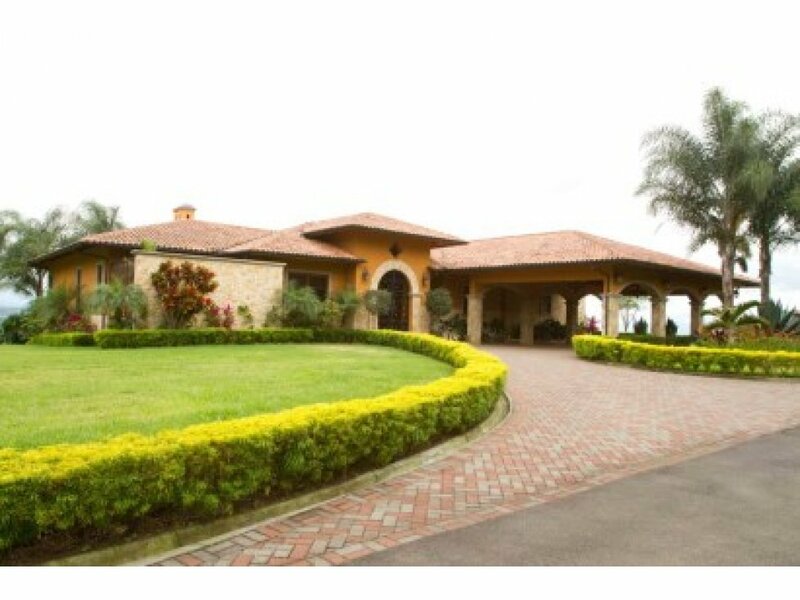 As well as a House for Workers or guest . 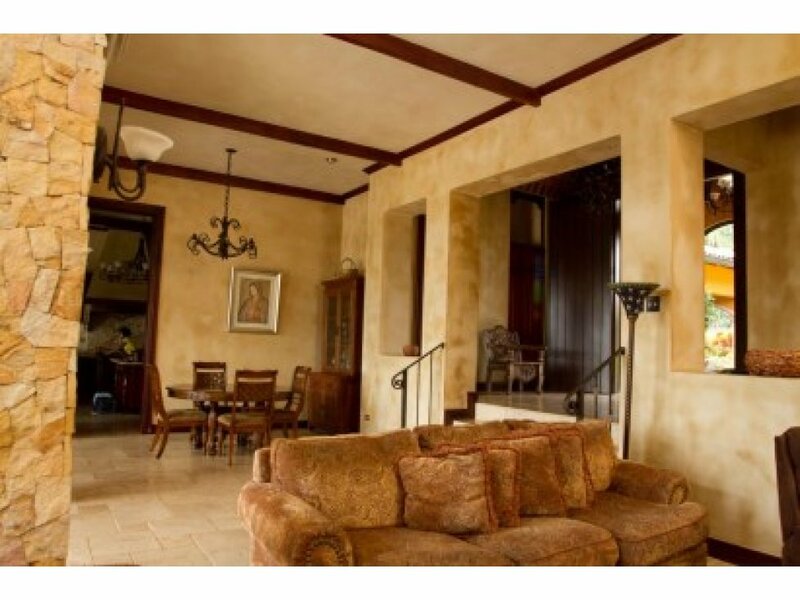 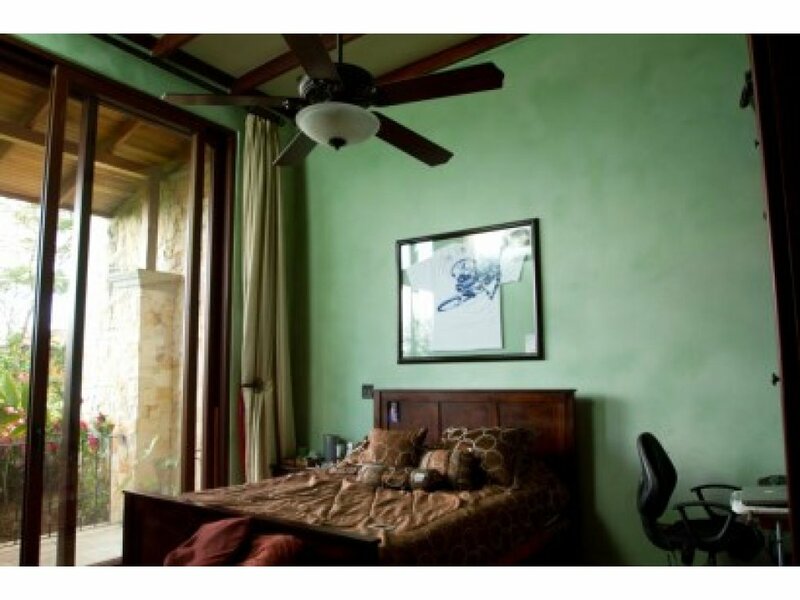 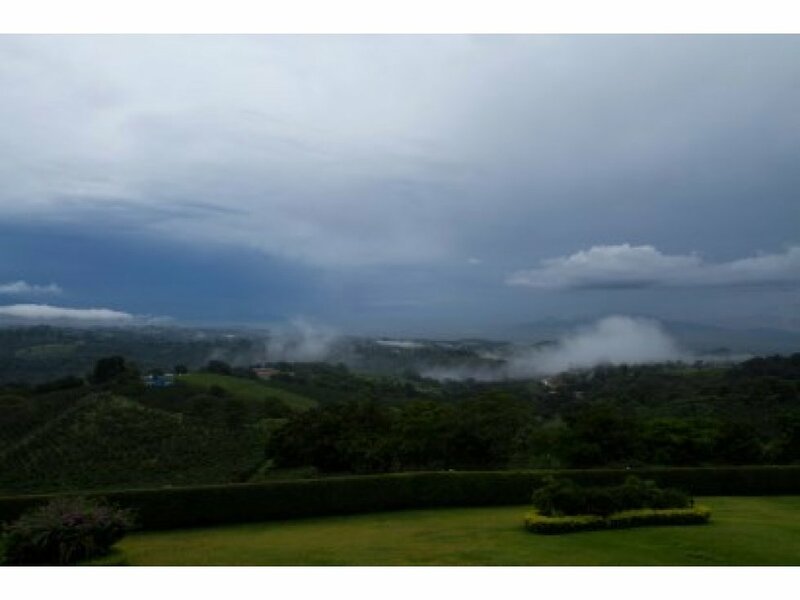 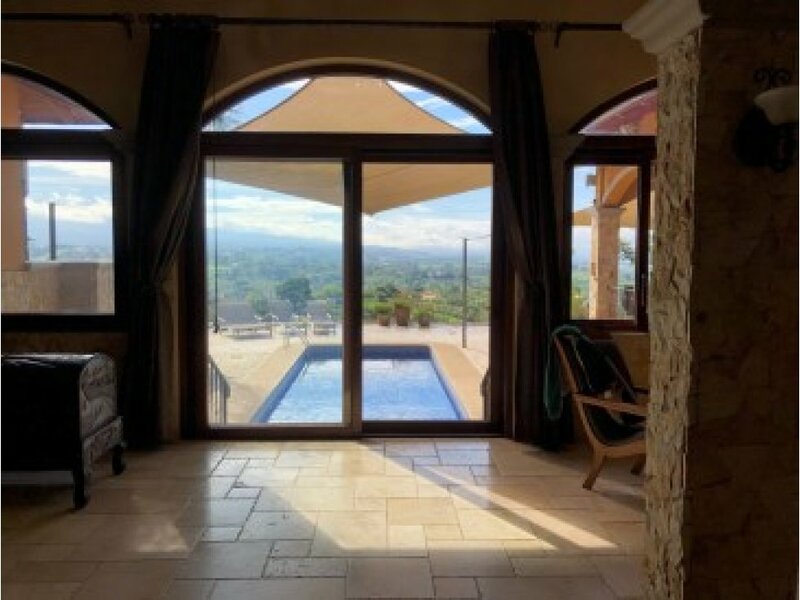 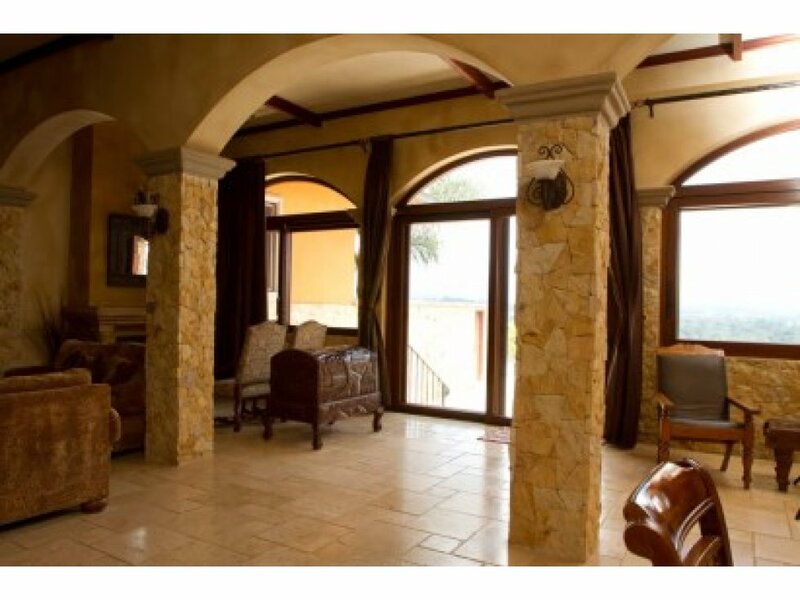 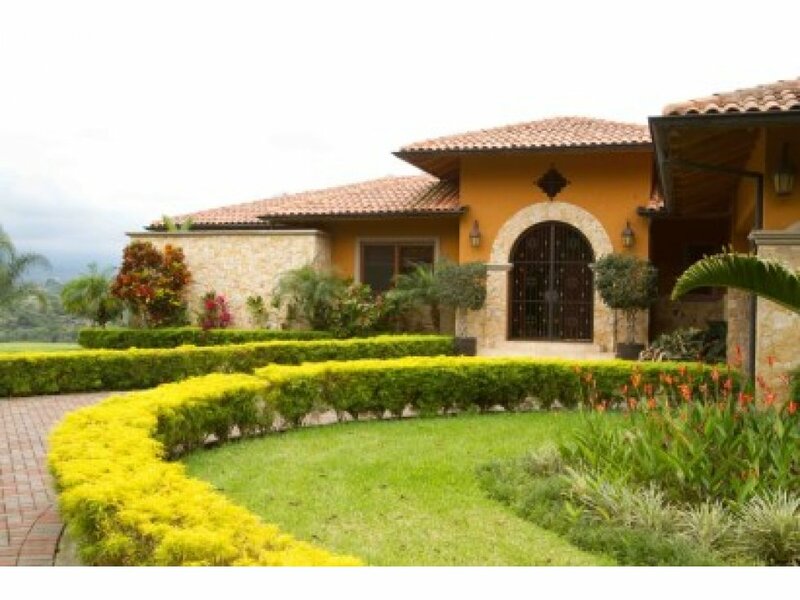 The overall layout of this property, access to highways, and hidden from view location, has been created for those who demand comfort, security, and beauty of high expectations, and who is looking for an equipped opportunity to thrive in Costa Rica.